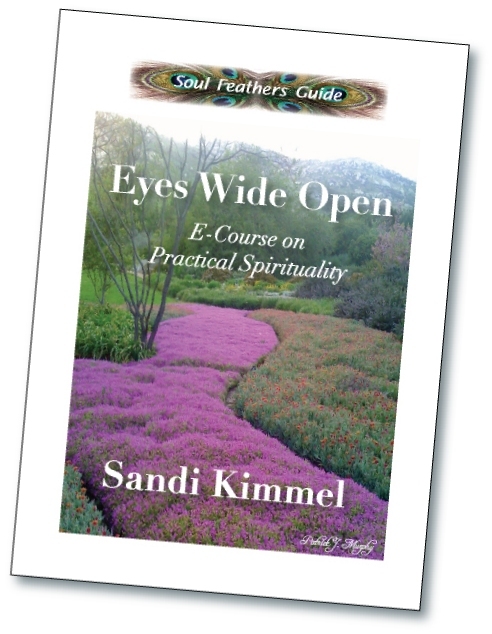 Enjoy the Introduction and First Chapter of EYES WIDE OPEN as our guest. The cost to continue with the e-course is $11.11, and the remaining 12 Chapters (with musical mp3 files and poems) will be delivered to your Inbox. Click below for ordering details from PayPal.